Gotland Lambswool Combed Top is in demand for its softness and high lustre. Gotland sheep are known for their beautiful silver grey fiber - when dyed, beautiful deep shades appear creating a super rich color. The fiber staple length ranges from 4 to 6 inches with a micron count between 30-44 microns. 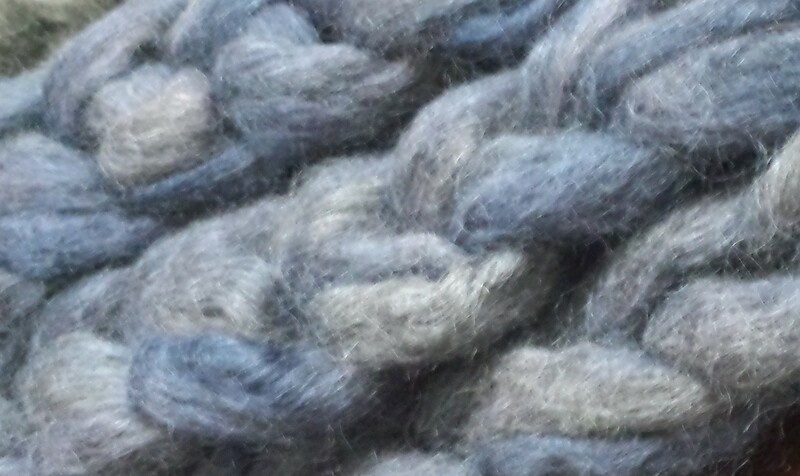 Gotland Lambswool is perfect of hand spinning and hand felting.